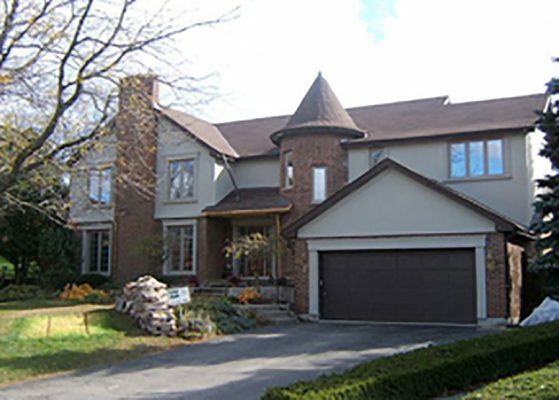 Whether you’re a homeowner or a contractor, we have the products and services for your renovation or building plans. Our team of expert installers have a many years of experience installing a wide range of windows, entrance doors, patio and garden doors. Moderate-cost, high-performance, low-emissivity (low-E) coating, argon gas filled, double glazing. 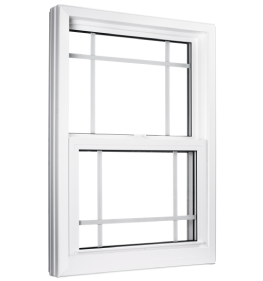 Best high-performance commercially available, low-emissivity (low-E) coating, krypton gas filled triple glazing. A number is established in watts per square metre, which is either positive or negative, depending on heat gain or loss during the heating season. 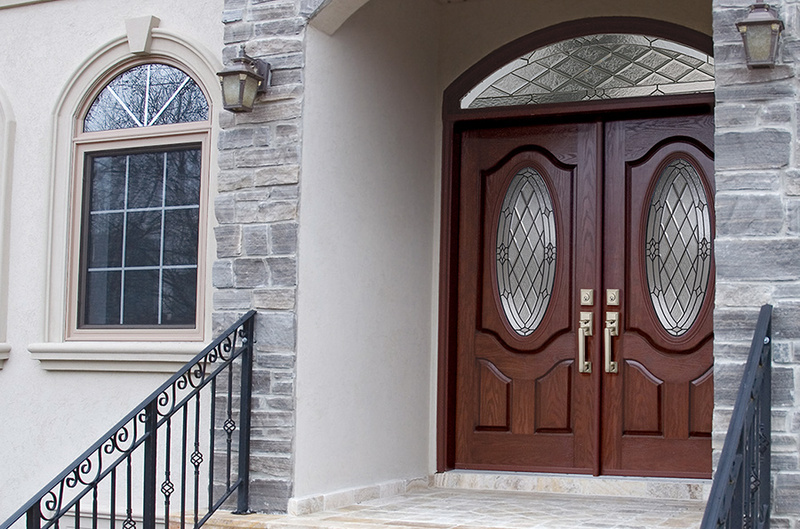 Bravo Windows and Doors products represent a complete performance range and can be ordered to withstand the most severe extremes of heat and cold. We will work with you to determine the best products available to suit your budget. All of our products are available in vinyl, fiberglass, and wood, and proudly manufactured in Canada.